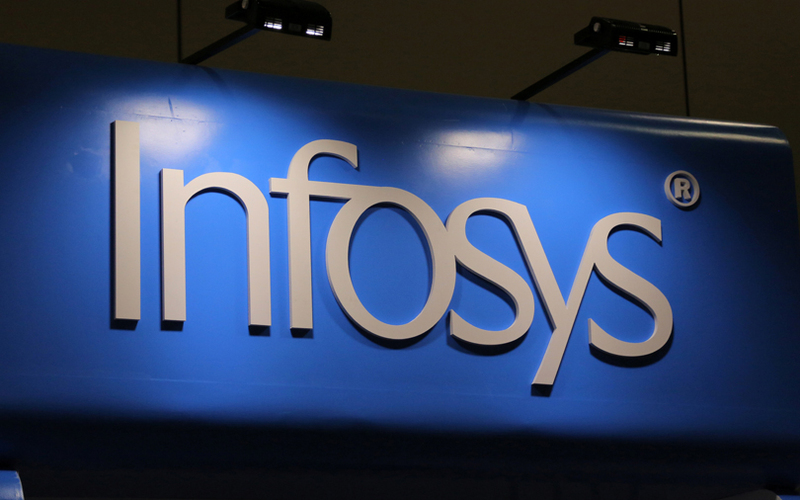 Indian software services exporter Infosys Ltd said on Thursday it appointed Deputy Chief Financial Officer Jayesh Sanghrajka as the interim finance head, effective from Nov. 17. Sanghrajka has spent 13 years in Infosys over two stints and has performed various leadership roles in the finance function. Sanghrajka will replace M.D. Ranganath, who had announced his decision in August to step down. Ranganath was appointed as the CFO in October 2015. The board is in the process of selecting the next CFO, the company said.